Security has become one of the biggest concerns for all forms of digital communication, and the risks are only growing. For medical practices, exchanging confidential patient information is commonplace, but many aren’t using the most effective tools for keeping that data safe. That’s especially true when it comes to electronic health records (EHR). While many medical practices have learned that email isn’t the safest way to exchange patient health records, they’ve instead turned to outdated methods such as fax machines. What these practices are missing is an easy and secure way to transfer EHR data instantaneously: direct messaging. To be clear, this type of service differs greatly from casual Skype or Slack direct messages. In healthcare, direct messaging is a form of encrypted messaging specifically for medical practices that is more similar to email. Direct messages, for instance, lets users compose body text, use attachments (such as PDFs, images, spreadsheets, etc. ), and send to unique, personalized addresses. The biggest difference between standard email correspondence and direct messaging is security. Direct messaging services ensure the data being transmitted is encrypted and that users are verified in compliance with HIPAA privacy regulations. 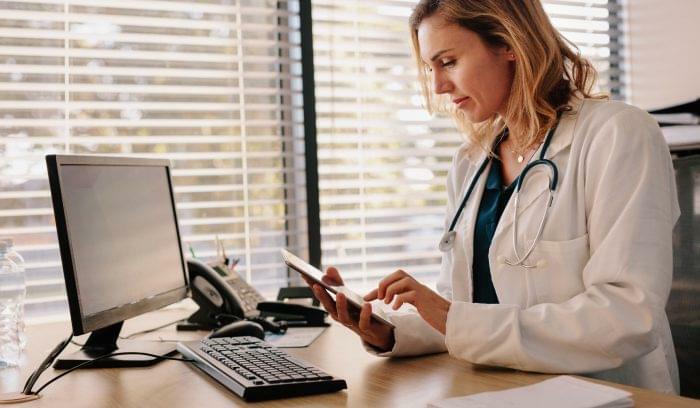 In short, direct messaging gives medical practices the ability to exchange EHR data using the familiar functionality and convenience of email without any of the risks. This helps reduce the learning curve for medical practices that choose to adopt direct messaging. It’s also a big step towards a future of EHR interoperability, wherein all medical practices are able to share information with one another seamlessly. The U.S. Department of Health and Human Services set a vision and goal of 2024 to make healthcare interoperability a reality. A greater push for EHR interoperability would improve workflows and allow for faster, improved communication between medical practices around the world. Direct messaging can play a critical role in the spread of EHR interoperability, because it’s largely compatible across all systems. 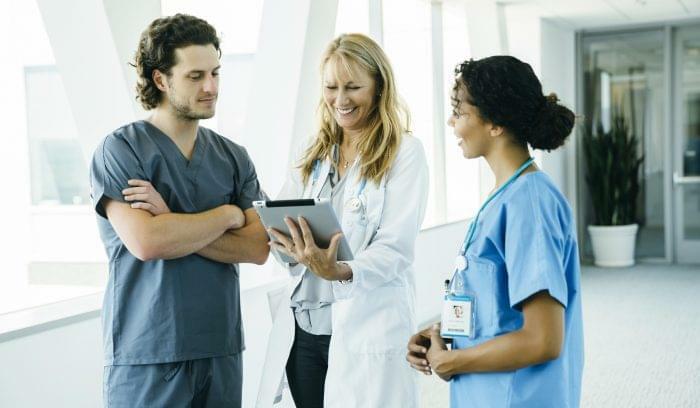 For medical practices, healthcare interoperability through direct messaging ensures a safer and more secure way to exchange sensitive information, whether it’s clinical summaries, lab results, or immunization records. This is in addition to the logistical and financial benefits for medical practices that have moved to direct messaging. For one, practices using direct messaging save money on paper that was previously used for faxing and mailing medical information. Secondly, staff can save time by not having to make copies of medical records and fax or mail them. Not least of all, EHR means the data medical practices are exchanging is clear and legible — there’s a stereotype about doctors’ handwriting for a reason. Patients stand to benefit from direct messaging and the spread of EHR interoperability as well. They would have fewer pages of paperwork to fill out when detailing a medical history and would likely see a decrease in redundant testing and examinations. In fact, most patients would prefer providers share their health records directly as opposed to faxing or emailing. 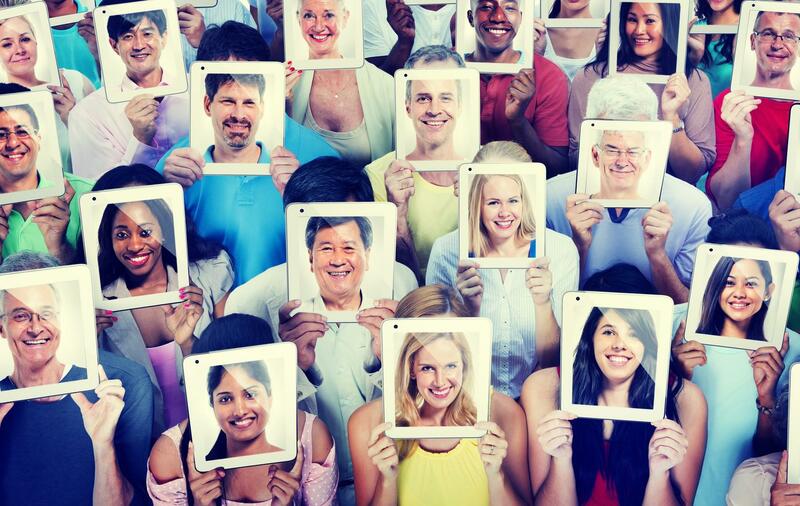 One of the biggest challenges with direct messaging and its opportunity to grow EHR interoperability is simply spreading the word. 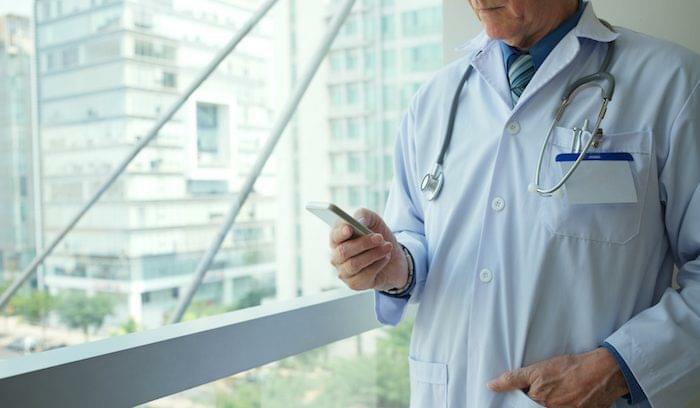 While it’s currently estimated that somewhere around 52,000 healthcare organizations in the U.S. are using direct messaging to complete upwards of 10-15 million transactions per month, the hope is that those numbers increase. Direct messaging can benefit medical practices of all sizes and specialties, and it’s very easy to implement. Some of the initial steps include doctors obtaining their personal direct messaging address, a process in which Health Internet Service Providers (HISPs) can usually assist. Next, medical practices should research whether or not their current EHR supports direct messaging. Many, such as MediTouch, do. That would eliminate a lot of the learning curve, as the process would already be integrated into current interfaces and workflow functions. Then it’s just be a matter of making sure colleagues are also using the service and helping pave a better pathway to interoperability. As we begin 2017, the word “fax machine” should no longer be in the lexicon of any modern medical practice. 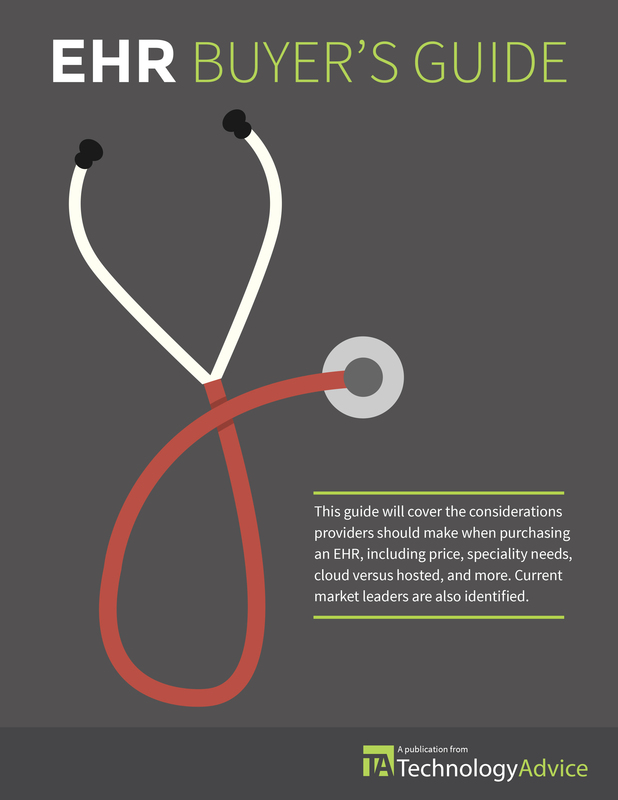 The future lies in EHR interoperability and, to a greater extent, healthcare interoperability through trailblazing features such as direct messaging. No practice will want to be left behind. 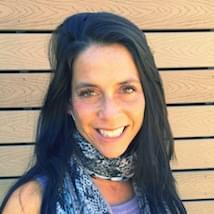 Christina Scannapiego has been a technical, health and lifestyle writer for more than 10 years. Christina currently writes the technical documentation and educational content for HealthFusion MediTouch, an Electronic Health Records software platform. HealthFusion and its MediToch cloud software suite is a subsidiary of Quality Systems/next Gen. MediTouch is comprised of a range of web-based software solutions for physicians, medical practices, and billing services.